Ticket holders at the Catfish and the Bottlemen shows echoed the thoughts of the band. @shukie94 said, “I’ve been to a lot of gigs but tonight was something else!” whilst @andrewflynn_ quipped, “Gig of the year, that. Can’t see anything topping #catfishandthebottlemen”. 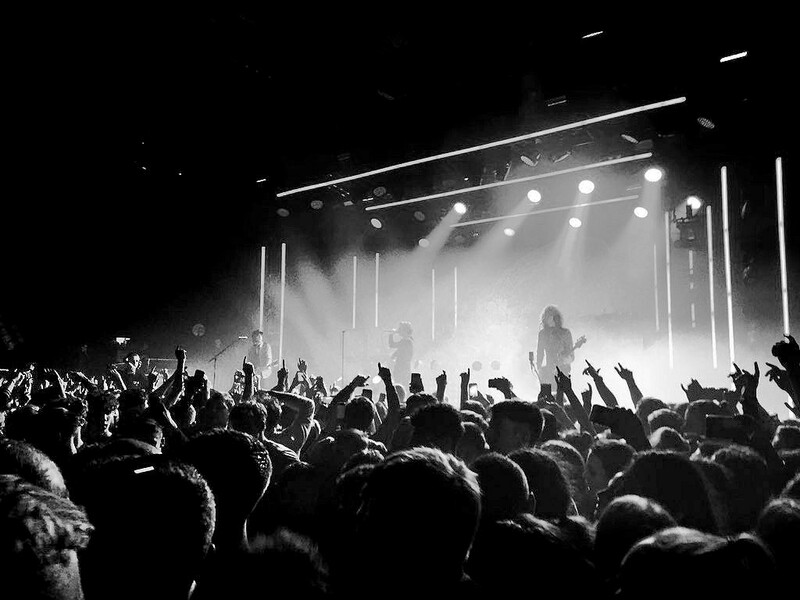 Catfish and the Bottlemen join a list of other sell-out shows held at the Victoria Warehouse – one of Manchester’s most versatile event spaces. 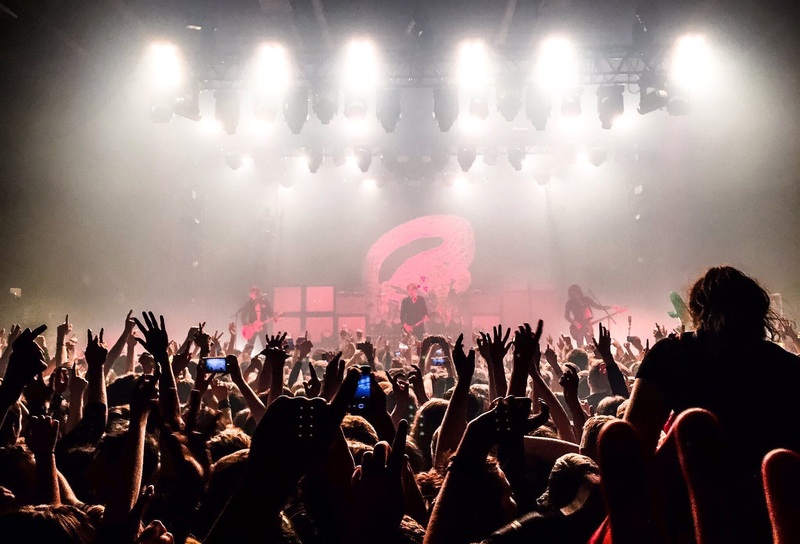 These include BBC 6 Music’s indoor festival with Kelis and Damon Albarn, to headline shows with Enter Shikari, as well as other such successful events with Vevo and Cosmosis.